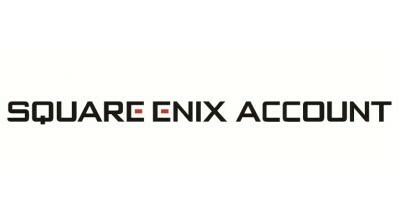 1)	Log on your SQUARE ENIX account (https://secure.square-enix.com). 2)	Under the ‘Services and Options’ section, click on ‘One-Time Password’. 3)	Select ‘Adjust Security Token (key ring type) settings’. 4)	Select ‘Security Token Registration’. 6)	Follow the on-screen instructions to register the device. In the PlayOnline Viewer, you will need to set the One-Time Password to ‘Use’ in the Member login settings. You will then enter the One-Time Password in the One-Time Password field when requested. In the launcher you will need to enter the One-Time Password in the One-Time Password field.